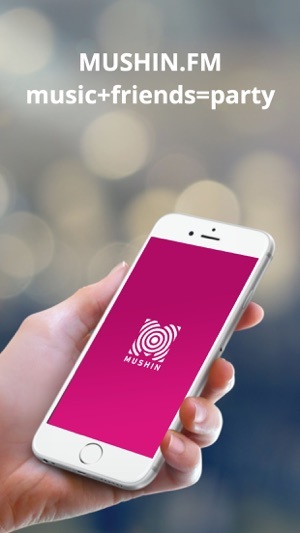 MUSHIN is the #1 FREE party music player! 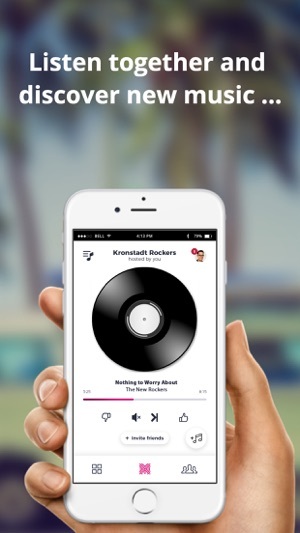 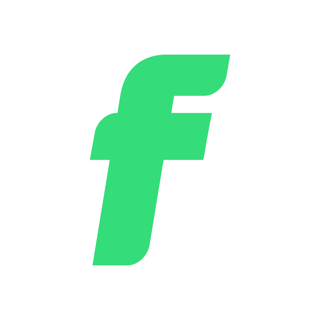 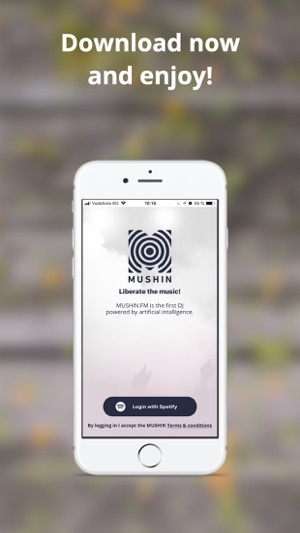 By using artificial intelligence, MUSHIN.FM detects the musical preferences of people at a party and generates the most amazing playlist, that everybody will love to listen and party to. 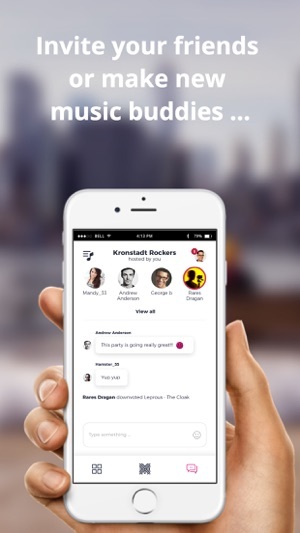 No more fighting for the right vibe. 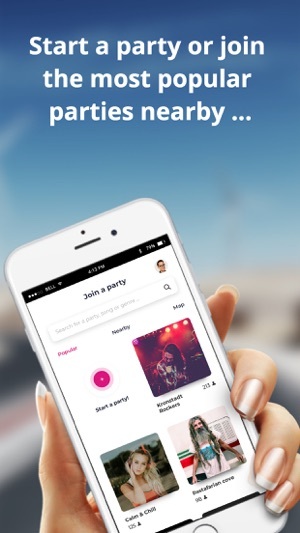 We've got the music covered, just enjoy the party!